This year for our Content Marketing World 2018 speakers, we have the remarkable Tamsen Webster offering our CMWorld speakers monthly guidance. This information will be invaluable to our speakers, but we thought why not include this for our entire #CMWorld community? 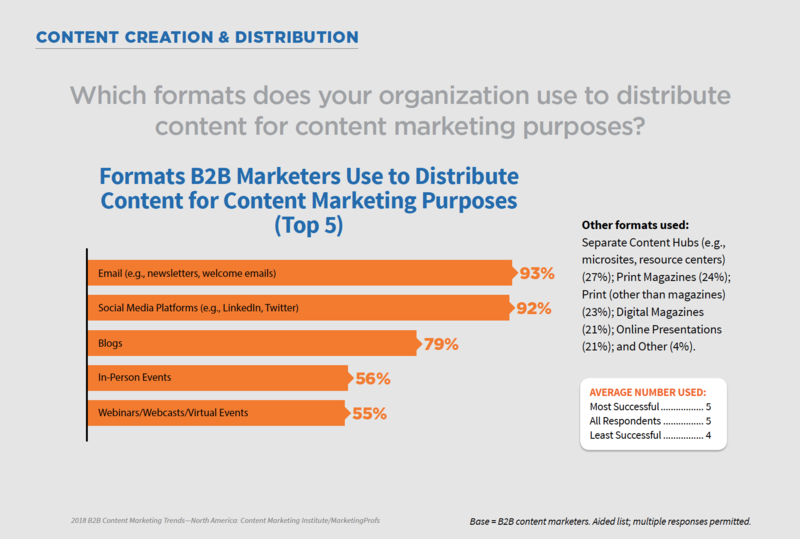 Based on our annual research, 2018 B2B Content Marketing Benchmarks, Budgets, and Trends – North America, 56% of respondents use in-person events to distribute content for content marketing purposes. But marketers aren’t always at events, doing breakout sessions, or larger opportunities such as this. They’re part of new business pitches, client meetings, laying out plans for stakeholders, and more. For those of us that are whizzes on social media, writers by trade, or expert analysts, many of us weren’t trained specifically to be on a stage or in front of a room full of people. But, we’re often thrust into positions where we have to be comfortable in front of a crowd, because let’s be honest, we know our stuff, but are often paralyzed with fear thinking about how we’re going to present our work to others. After interviewing Tamsen after Content Marketing World 2016, I’ve been a big fan of her work, her Red Thread series, and her blog that offers great advice for those of us trying to improve our public speaking. Who is this presentation really for? And don’t just say “attendees” – but who specifically? As with all things content marketing, we can’t be all things to all people. For these people identified in the first bullet, what is it that you want them to do? What is the one big shift you want them to make in their thinking or their behavior as a result of your presentation? What do they need to know in order to do that (bullet #2)? Think of this as your broad level message. 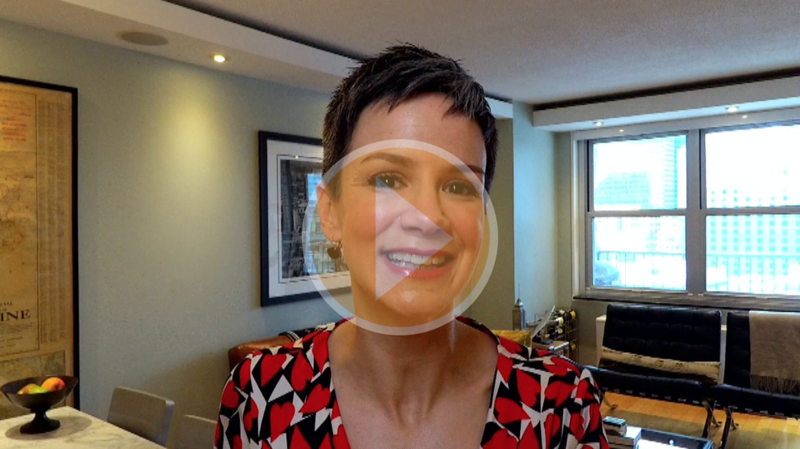 Watch Tamsen’s video to hear details on the above three bullets. Next time, Tamsen gets you to think about REFINING THE CONCEPTS of your presentation. We really hope you enjoy this series! You can find Tamsen on Twitter and Instagram, and on her website where you can learn more about The Red Thread. And if you’re *thisclose* to submitting a proposal to speak at an event soon (ahem, CMWorld 2019 call for speakers opens in mid-November, if you want to set that goal now! ), then check out all the resources Tamsen has to offer on her website. Now, what we’d really love is to see you, dear marketer, at CMWorld 2018. Tamsen will be there, along with 200+ other speakers ready to help you do your job better, to inspire you, and to help you grow both for your business and personally. Code CMWBLOG saves $100 when you register, plus early bird rates end 5/31. Register now to take advantage of both deals!